Sick Today? 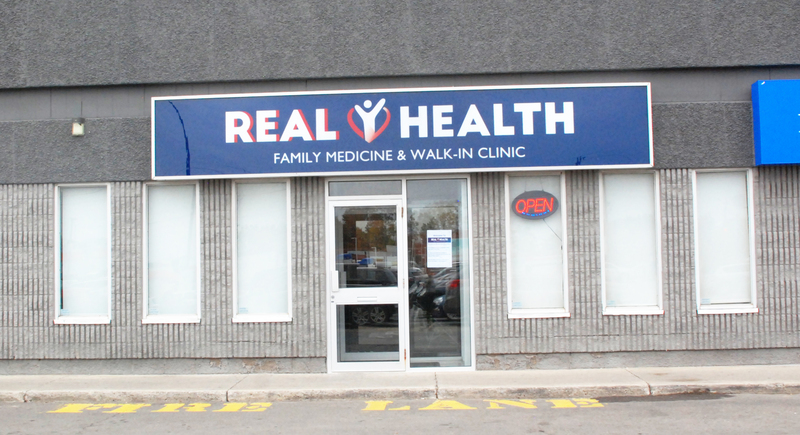 Seen Today!Timely Health Care That Fits Your SchedulePrimary Care Niagara Clinics are staffed by Family and Emergency Physicians who have chosen this unique blend of Family Practice and Urgent Care Medicine. PCN medical services are delivered on a same-day walk-in basis so that you can get the healthcare you need on a timely basis. We are committed to delivering exceptional - out-come based - timely health care in the Niagara Region.